In the spirit of continuation of the unique French-American partnership that led to the establishment of the Georgia Institute of Technology in 1990 in Metz with the creation of Georgia Tech-Lorraine and the establishment of the GT-CNRS UMI 2958 Laboratory, “Institut Lafayette” is the next step forward in the establishment of an « education, research and innovation » ecosystem. Created in 2012, the “Institut Lafayette” is a platform for innovation and technology transfer in optoelectronics combining both high-level applied research and commercialization services. A non-profit organization, “Institut Lafayette” aims to promote the development of technological components to meet industrial needs. 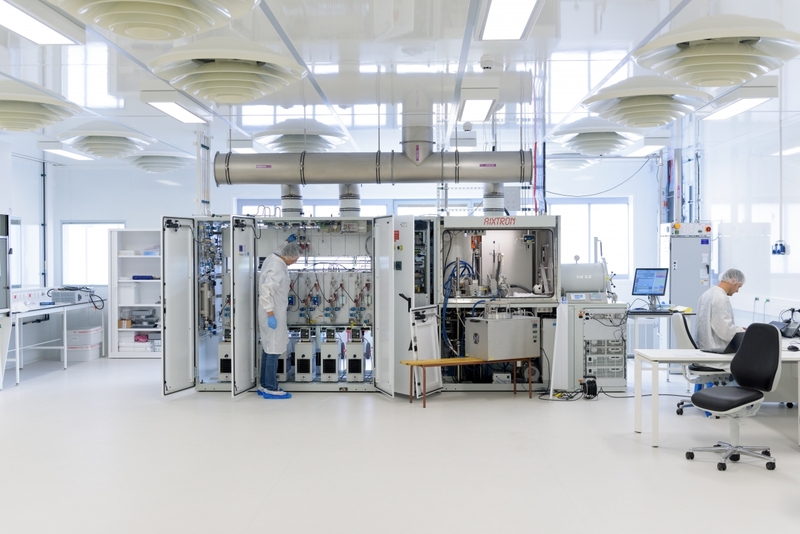 The innovation research and technology activities of “Institut Lafayette” focus in the area of new semiconductors materials, components and systems for optoelectronics. The scientific and technology heart of the platform is based on the growth of the new semi-conductor materials by thin-films MOVPE (Metal Organic Vapor Phase Epitaxy) and OVPD (Organic Vapor Phase Deposition) deposition, modeling, study and optimization of the optical and electronic characteristics of devices such as transistors, lasers, light-emitting diodes, sensors and photovoltaic cells. 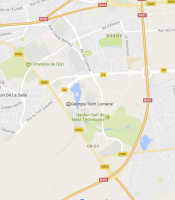 UMI GT-CNRS researchers have access to “Institut Lafayette” for process fabrication and the training of our PhD students and researchers in the area of entrepreneurship and creation of startups. Dr. A. Ougazzaden, a permanent member of the UMI, is the co-founder and the Co-President of the “Institut Lafayette”.